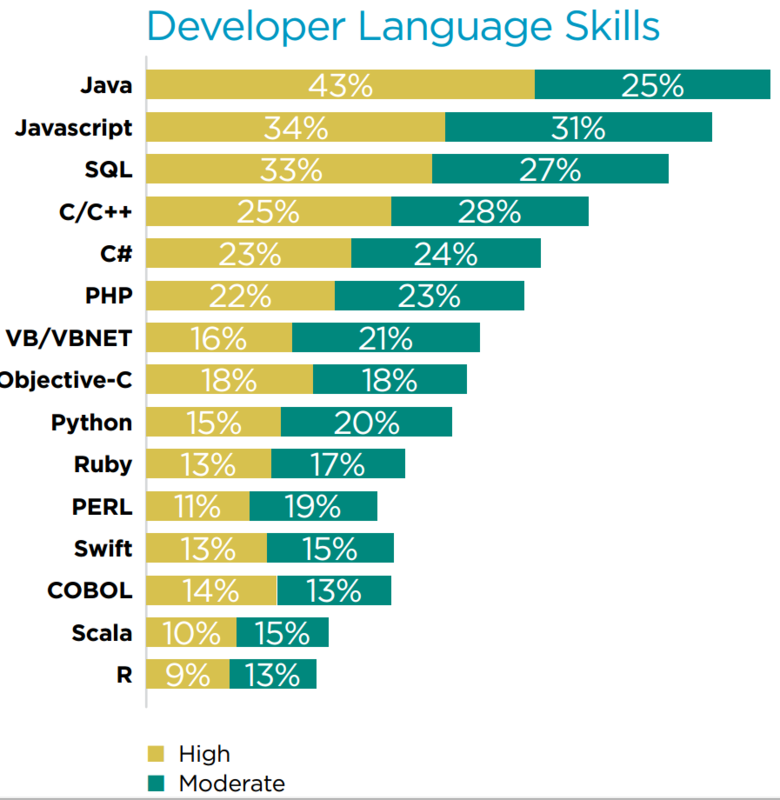 The non-profit Application Developers Alliance (ADA) published a new study of the modern development scene, pointing to polyglot programmers using multiple languages, more women joining the ranks and failed software projects caused by faulty requirements. The Developer Insights Report: A Global Survey of Today's Developer, published Tuesday, polled more than 850 developers in more than 50 countries, seeking to provide "analysis of the changing nature of the software development industry, what developers are working on, working with, and what they need to succeed." One thing they need to succeed, the survey indicated, is better project requirements. "The reason developers most cited for failure was changing or poorly documented requirements (48 percent), followed by a lack of funding and resources (40 percent)," said the ADA, which conducted the survey with the help of research firm IDC. This requirements complaint is seen by the ADA as somewhat surprising. "Historically, this reason has been relatively small, and the practices around requirements gathering have not been as active a debate," the survey said. 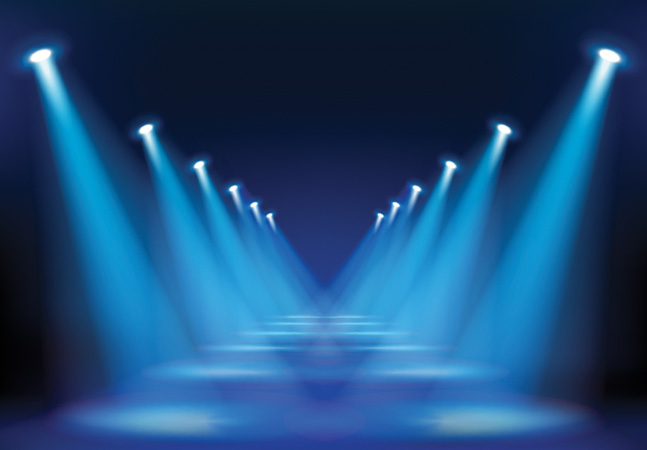 "Developers love to code, but also need effective communications systems in place. Potentially tied together are the next reasons for failure around underfunding or under-resourcing (40 percent) and team management (37 percent). Tools and platform vendors would be well advised to understand these results to uncover unmet developer needs." Among those tools are the right programming language for the job, and the survey revealed a polyglot development force, with 88 percent using more than one language in the past year and 18 percent using more than five languages. Another finding pointed to more women entering the traditionally male-dominated workforce. While making up 25 percent of the respondents, that number was hiked to more than 40 percent of newer developers. "A clear trend of increased female participation in software development emerges," the survey stated. "As would be expected, the most experienced (20-plus years) developers are predominantly (86 percent) male. However, among the newer developers (1-5 years) nearly 30 percent are female, and 42 percent of the very newest developers are female. The substantial increase in female developers in recent years corresponds with female enrollment trends in computer science programs. As a result, we expect the ratio of female developers to continue increasing over time." In contrast to other surveys, this one showed a strong mobile focus among developers. "Mobile is the new norm with 87 percent of developers engaged in mobile software development," the report said. Wearables, the Internet of Things (IoT) and robotics are the next-wave technologies most exciting to developers today. Developers are anxious about staying current with the latest trends, with 57 percent reporting they are challenged to keep up with new development technology. Developers work in teams (74 percent), increasingly in smaller teams. 60 percent of developers work in teams of five or less, and 85 percent in teams of 15 people or less. Four in five developers use open source code in software development, and over two in five reported they contribute to open source projects. This is the highest IDC has noted in open source engagement and represents an important milestone for open source, the survey said.